More Than 2000 Trust Us. You Can too! Brown & Brown of Lehigh Valley has been writing Religious Organization Insurance for over 40 years and insures over 2000 organizations in Pennsylvania, New York, and New Jersey. We are one of the largest providers of religious organizational insurance in the state of New Jersey. 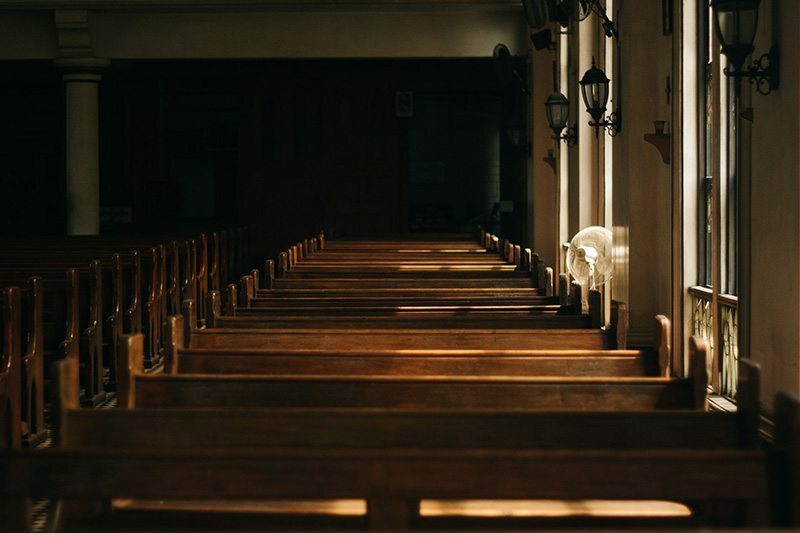 We are familiar with the full range of coverage, claims, and risk management issues pertaining to religious organizations.We have a reputation for being knowledgeable and possessing high integrity. Our real strength is our years of experience dealing with every issue your religious organization might face. We know what to do and where to go when there is a problem. Due to the volume of religious organizations we insure, we are able to access preferred pricing and coverages from our companies. Some of our programs are exclusive to us. Market specific insurance products which address spiritual counseling, Directors & Officers, Employment Practices Liability, and other similar exposures. Exclusive programs with preferred pricing for our clients only. Health Insurance and other group benefits. Provide the best insurance protection addressing the needs of each individual client. Reduce your up-front premium through group purchasing (when applicable). Give you long term cost stabilization. Frequent service calls throughout the year to address changes and/or questions. Attendance at board meetings to address insurance issues as needed. Appraisals of buildings to estimate replacement cost. Inspections to help assist in sound risk management. Periodic review of claims to highlight potential problem areas. Offering of classes in insurance with an emphasis on church liability issues. Comparison of current coverages to available coverages. Bid spec review for contract work. Speak with one of our Brown & Brown Advisors. You Get More Than a Policy. There is hardly a business, industrial or professional insurance situation that has not presented itself to Brown & Brown of Lehigh Valley – our commercial customers include General Business and Construction, Health and Human Services (including Child Welfare and Schools), Transportation and Towing, Community Associations, Governmental Entities, and Religious Institutions. And on a more personal note, insurance is available for your home and autos, recreational vehicles and watercraft, fine art, jewelry and other collectables.